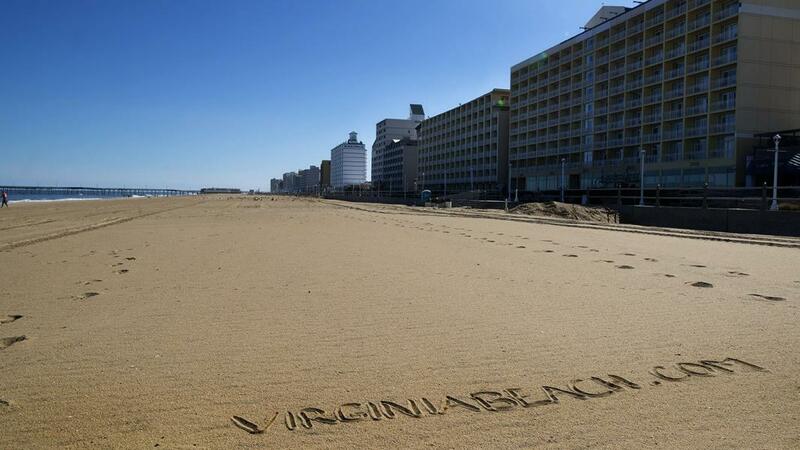 VirginiaBeach.com was registered in 1996 and became a corporation in 2000. Since then, it has become a great resource guide for tourists coming to Virginia Beach, VA. We are a private, family-based organization that is not publicly funded. The VA Beach content created here is a labor of love. Just ask Rachel who daily scours the web looking for the most up-to-date information on attractions, things to do, and events to add to our website. We offer our readers free information that helps them plan their Virginia Beach vacation to maximize their fun experience, having a centralized list of all the great things to do and awesome places to stay during their vacations. Our list of hotels we offer our tourists are the highest ranked hotels at the Oceanfront! We only offer the best to the readers of our website. Our mission is to provide our readers unique information on everything related to Virginia Beach. It is also our goal to educate our readers on how to make the most and save the most, out of their vacation. We also strive to have the most up-to-date events inside of our calendar, helping locals and visitors learn about the various this to do here at the oceanfront. Steve Jones - That's me. I, along with Al Gore, started the internet. Well, not really. I've lived in Hampton Roads my entire life. Buy me a dinner and I'll tell you more. 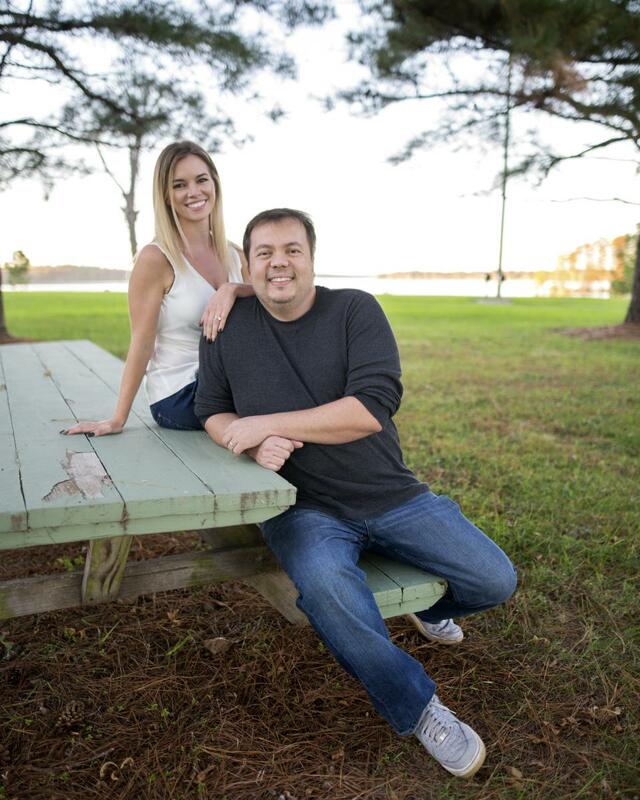 Rachel Jones - Rachel and I married in 2015. She helps me answer emails/questions and takes care of the Virginia Beach calendar, social media, and articles. She maintains Facebook, Instagram, Twitter, and our Google + pages.